The Rose Project has partnered with Act.IL to create the OC Media Room, a real-time center of advocacy for Israel. Our Media Room empowers community members to create engaging pro-Israel content that reaches thousands of people on social media, and gives the community a tool to be more effective online, through the Act.IL app. The Student Ambassadors and their Mentors who staff the OC Media Room are a powerful, new pro-Israel voice in our community. What is the OC Media Room? 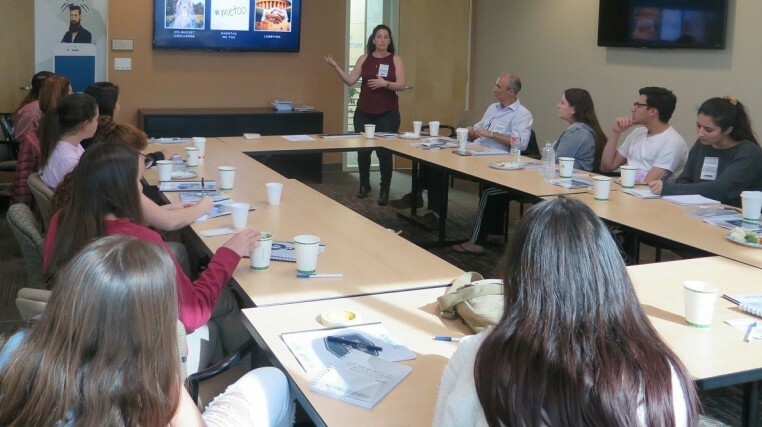 The OC Media Room is a hub for local pro-Israel activists to come together with their counterparts around the globe, working in real time to positively influence public discourse and to combat efforts to delegitimize Israel on social media. 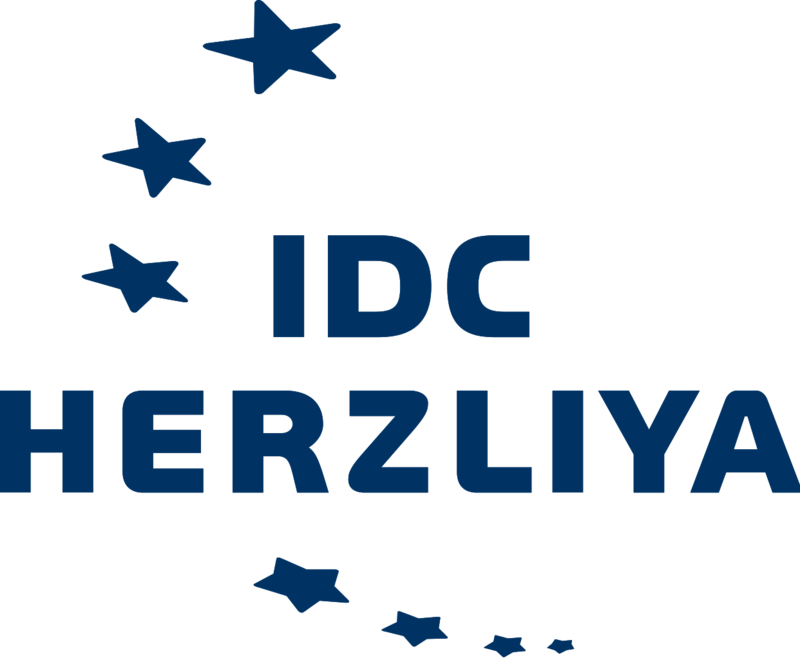 The Media Room is based on the “situation room” set up by students at the Interdisciplinary Center (IDC) in Herzliya, during Operations “Pillar of Defense” (2012) and “Protective Edge” (2014). Students in our Media Room expose media bias against Israel, report incitement, and share pro-Israel content. They also learn about Israel in weekly discussions about current events or issues they are thinking about. The Media Room is staffed by students and volunteers who receive specialized education in messaging, training, and online advocacy. 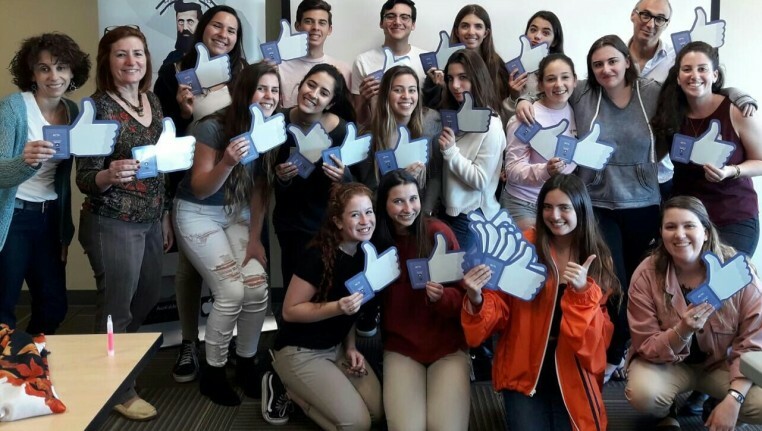 The OC community is invited to drop in, learn advocacy and social media skills, and work with other communities around the world to grow support for Israel. This is an independent and non-partisan pro-Israel effort. Media Room Ambassadors and Mentors are trained with the knowledge, skills, and tools to positively influence public discourse about Israel by creating original pro-Israel social media campaigns, training the OC community to be more effective and active online, and building a local online community of activists. Act.IL is a joint venture of the Interdisciplinary Center and the Israeli American Council.